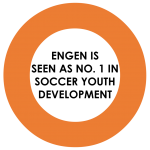 The annual event is an opportunity for young people to develop their skills. 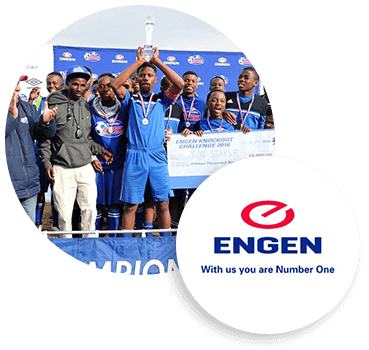 Running for 14 years, the Engen Knockout Challenge and the Engen Champ of Champs is an U17 Youth Football Tournament staged across 5 Regions in South Africa. Build the Engen brand in the hearts and minds of South African communities via football. and Bafana Bafana talent. The concept aimed to make youth aware of the opportunity that was presented to them, that the tournament could provide the platform for long term success. Combining this with Engen’s narrative of the journey, it was a perfect fit.